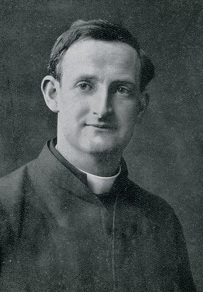 Today is the anniversary of the death of the Servant of God Fr Paul Ginhac SJ who died on this day in 1895. Fr Ginhac was a French Jesuit whose life and example seems to have had an impact on the spirituality of Fr Doyle. 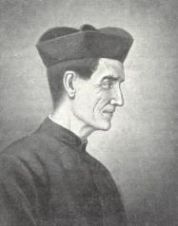 At any rate, he was sufficiently impressed with Fr Ginhac’s virtues that he translated a 380 page official biography of Fr Ginhac from French into English and organised its publication and distribution. He also distributed relics and prayer cards of Fr Ginhac in order to support the cause for his beatification. 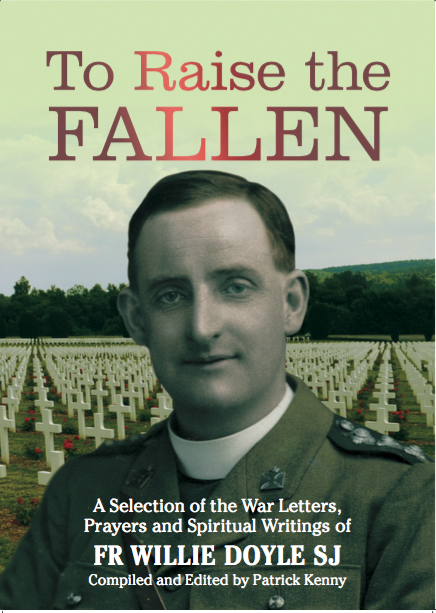 We can be sure that the spirituality of Fr Ginhac was of great personal importance for Fr Doyle if he went to this trouble in the midst of an already busy life – he had more than enough to do without taking on the task of translating a large book like this! Fr Ginhac’s cause does not seem to have progressed much since the 1920’s. 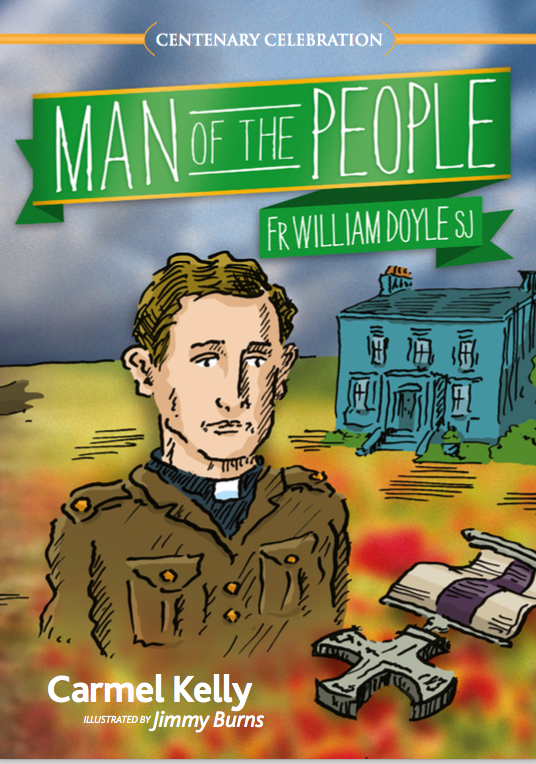 Perhaps future generations will take a renewed interest in this holy priest who so strongly inspired the heroism of Fr Doyle. After all, sometimes sainthood causes take centuries to progress. 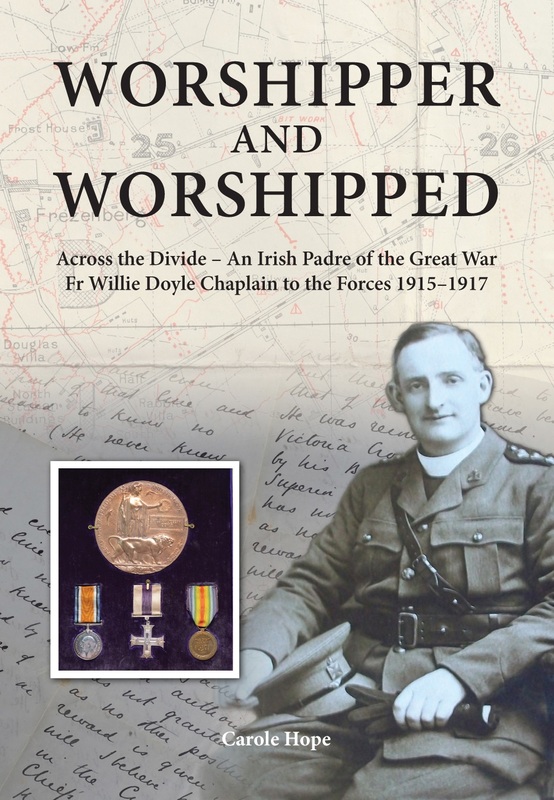 Below is the relevant section of O’Rahilly’s biography dealing with Fr Doyle’s translation of Fr Ginhac’s biography. 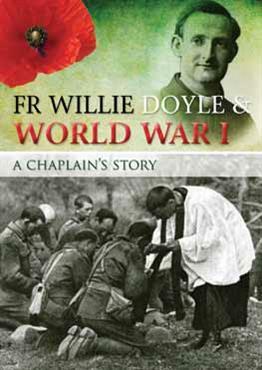 At the end of this post I have included a scan of some pages from the book, including Fr Doyle’s Foreword. It will be convenient to mention here Fr. Doyle’s translation of the Life of Pere Ginhac by A. Calvet, S.J. “Printer after printer refused to have anything to do with the book,” he wrote, “though I staked Fr. 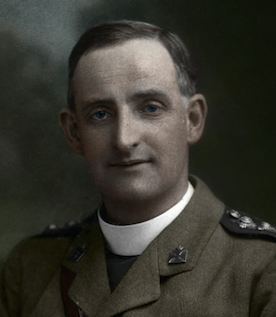 Ginhac’s reputation that it would prove a financial success.” Finally Messrs. R. and T. Washbourne undertook to produce the work, and it appeared in 1914 as A Man after God’s Own Heart: Life of Father Paul Ginhac, S.J. When Fr. Doyle heard that the price was fixed at 8/6 net, he thought that the sale was killed for “not many people would care to invest such a sum in the life of a man no one had ever heard of.” But to his astonishment 900 copies went through in the first year, and up to December 1916 altogether 1,244 copies had been sold. “Pere Ginhac,” he wrote to his father, “has certainly worked this miracle if he never did anything else; and I am beginning to think he is not a bad sort of an old chap, even though he looked so desperately in need of a square meal!” Fr. Ginhac’s portrait certainly represents him as cadaverous and grim-visaged, a contrast with his admirer and translator, whose mortified life was never allowed to interfere with his buoyant naturalness and irrepressible spirit of fun. 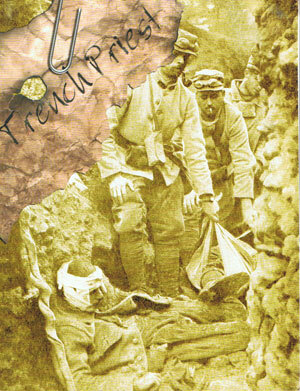 The book seems to have impressed and helped many readers, for Fr. Doyle continues: “I have had a pile of letters from all parts of the world — Alaska, Ceylon, South Africa, etc. — asking for relics and mentioning many favours received through the holy father’s intercession; so that the labour of getting out the volume (and it was not light) has brought its own reward.” Thus wrote Fr. Doyle a month before his death. Little did he dream that his own life would be written, and that his influence would be mingled with that of his fellow-religious whom he helped to make known to others.